To all the fellow HQuties reading this, there’s news for you. If you manage to win the game, then you no longer have to hit a $20 minimum balance before cashing out your prize. Yes, the team behind the popular trivia sensation app has ditched the $20 minimum rule. That means you will be able to immediately transfer whatever amount you win to your bank the same day. This indeed makes a lot of sense considering the millions of players showing up to play the game. So even if you end up winning by answering all the 12 questions, the winnings can be $10 or less. ???? It's payday, baby! We've removed the minimum balance required to cash out your HQ winnings. Put that money in the bank today! The $20 limit was quite frustrating, to begin with. It kept a lot of people away from playing the game as well. It either meant that you’d have to be lucky enough to win a game that rewarded a prize pool more than $20 or play multiple games. In fact, it led some critics to speculate that HQ was using it to avoid handing out the cash prize to the winners. And although the $20 limit has been axed, you still have to cash out within 90 days, if you want to see those dollars in your bank account. So from here on, you can actually use your HQ trivia winnings no matter how teeny-tiny they are. 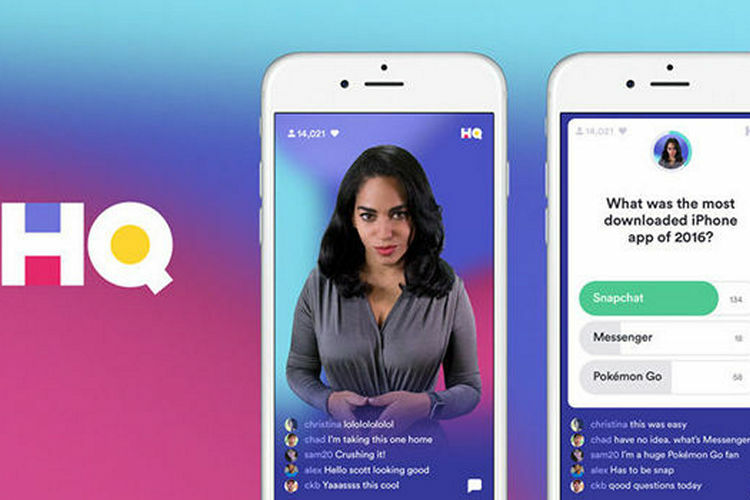 And in case you’re still not familiar with the game, HQ hosts live games every day at 6 P.M PT and every weekday at 12 P.M PT. It’s pretty simple, and all you have to do is answer 12 questions to win the jackpot that ranges from $2,500 to $15,000. You can either win it all (quite difficult given the number players) or split it with fellow winners. It is also worth noting that HQ keeps increasing its prize money now and then. So make sure you tune in to the game every day without fail.